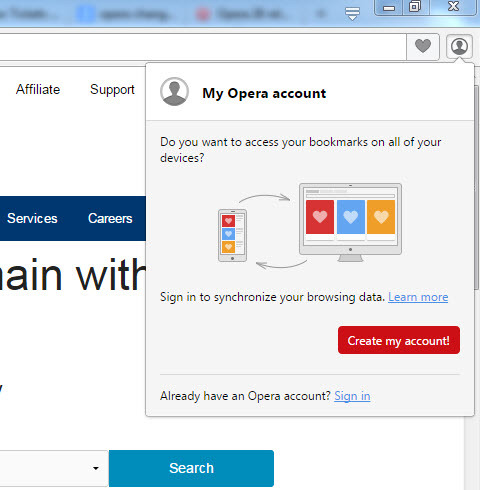 Opera 28 stable is now available for download. What’s new in this release? Sync bookmarks between your computer and your phone or tablet. latest Chromium/Blink release, version 41.